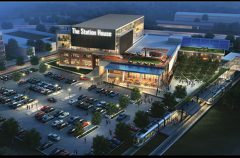 Legacy Real Estate Advisors is proud to present the “Station House” & “Trail Head” mixed-use development projects, located in Charlotte, North Carolina. 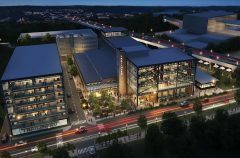 These adaptive reuse projects are situated in North Davidson’s Arts and Warehouse District (“NoDa”), a dense urban-industrial submarket historically known for its creative innovation, arts and entertainment. 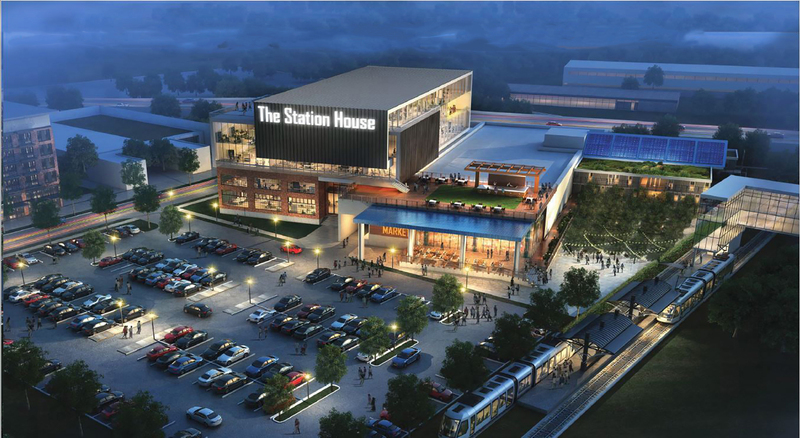 These two development sites will serve as an amenity-based campus, to include Brewery, Tap Room, Restaurant, Food Hall, Lifestyle and Fitness opportunities, co-existing with Office and Residential uses at the Sugar Creek Blue line light-rail stop . 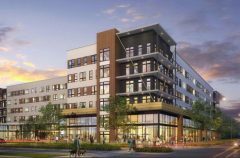 Sophisticated but unpretentious, stylish but casual, carefree but not thoughtless - Novel Montford Park will be a community that stands apart from the crowd and offers an elevated leisurely lifestyle befitting the neighborhood. 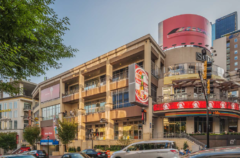 Featuring 17,000 SF of divisible retail available (Patio opportunity available) within walking distance of Montford Drive, ParkTowne Village, and the Park Road Shopping Center and over 330 apartments. 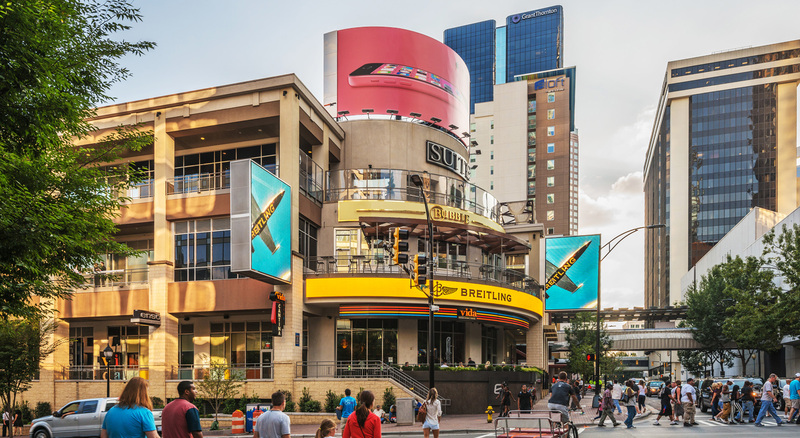 Nestled in the heart of Uptown Charlotte, the Epicentre is a bustling hub of food and fun with nearly 40 venues including restaurants, nightlife scenes, shopping, and events. It is just minutes away from Timewarner Cable Arena and Bank of America Stadium. 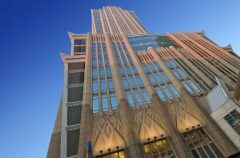 Legacy Commercial Real Estate Advisors is dedicated to providing the best commercial real estate services to both owners and users of office, land, investment, retail and industrial properties in Charlotte, as well as throughout North and South Carolina. All of our experienced brokers and team members are committed to exceeding the expectations of our clients and providing the highest levels of service. 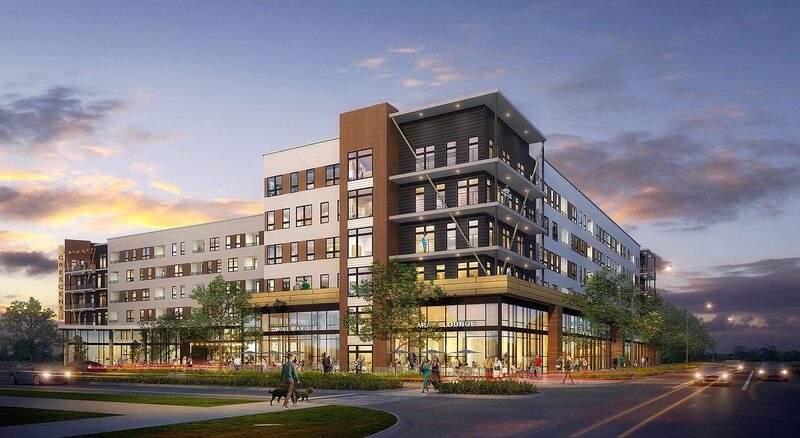 Our wide and diverse client base ranges from individual property owners and mom-and-pop owned businesses to large, multi-regional corporations and mixed-use, retail and industrial developers. Here at Legacy, our goal is to ensure that each and every one of our clients achieve the desired result, whether it’s wealth preservation, liquidity, finding a “best value” lease alternative or income generation. We always offer sound, meaningful advice for all of our clients. Legacy’s many different types of brokerage services include project leasing, tenant representation, sales and divestitures, as well as property management..
"Our experience with Legacy Real Estate Advisors was nothing other than first class. They were unbelievably helpful and went above and beyond to help us find our location. They listened to what our needs were and delivered exactly what we were looking for." "We relocated to Charlotte from Los Angeles because we felt that Charlotte is 'the perfect city' for raising a family, starting a business, meeting new people and Legacy Real Estate Advisors has been a huge part of our pleasant experiance. Not only did they move quickly to find the perfect location for our business (now a staple here) but they are loyal customers themselves. Most importantly, I want to stress that we did not know the city at all when we moved here, we really had to rely on them to find a location that fit our specific business. Our space is so perfect that we have saved a lot of money on advertising...we don't have to! They are the best!" "I wanted to let you know I appreciate your guidance in selecting what has turned out to be our #1 unit volume location. Your knowledge of the Charlotte market and market trends was invaluable as we searched for the right location with the right economics. Your understanding of restaurants and the unique needs of our concept make each search efficient and productive. I look forward to working with you as we continue to scout for future locations." - Bob Campbell, CEO, Tappan Street Restaurant Group Inc.